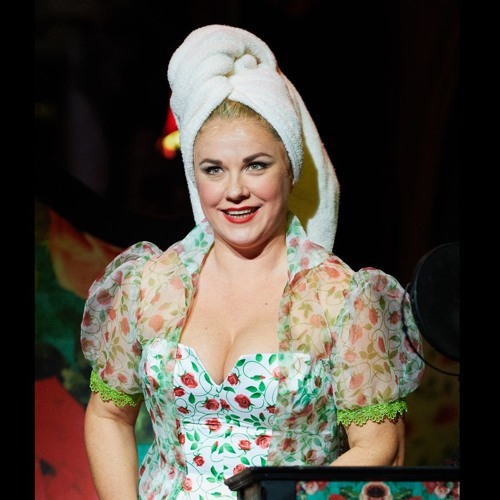 Russian soprano Sabina Puertolas makes her Seattle Opera debut as Rosina in THE BARBER OF SEVILLE. In her entrance aria, “Una voce poco fa,” this feisty young lady sings of how sweet and gentle she is—until somebody gets in her way, at which point she becomes a viper. Giacomo Sagripanti conducts the orchestra of Seattle Opera. Photo by Philip Newton.